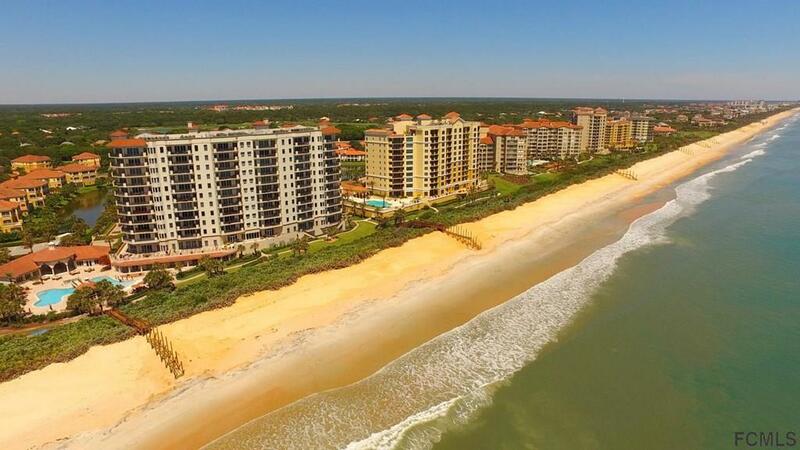 Experience Panoramic Ocean Views from this Luxury Condominium that is the epitome of Beachfront Living at its finest. 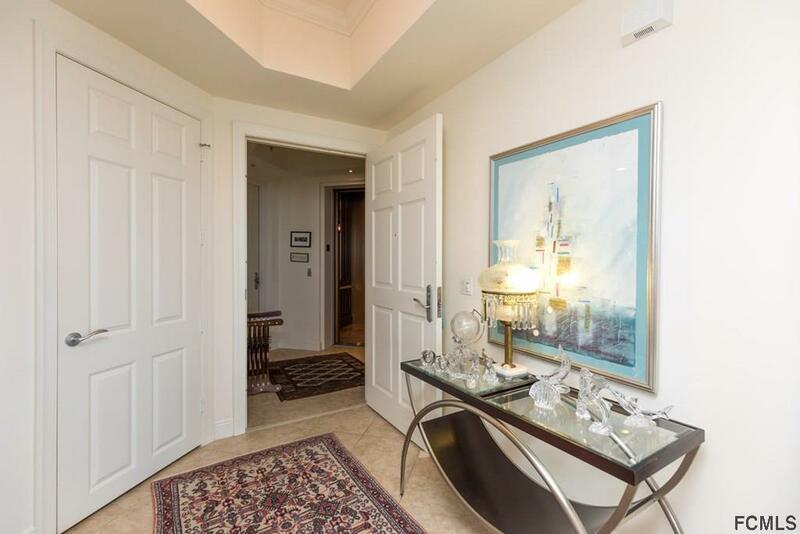 This Desirable 7th floor END unit offers breathtaking vistas of the Atlantic Ocean via a wall of glass sliding doors and Wrap Around Balconies located off the Main Living area and Master Suite. The Open Concept Allows Natural Sunlight into Every Room. 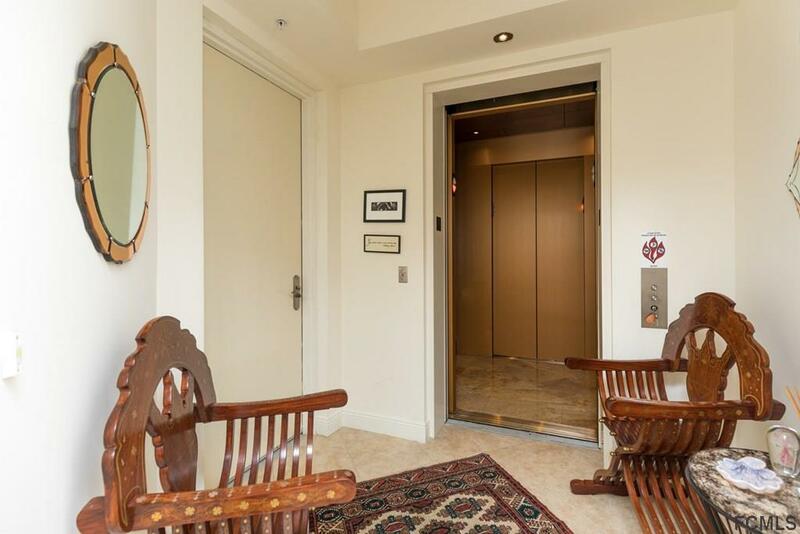 Enjoy all the Rich Appointments and Exquisite Details of this Spacious 4 Bedroom Condo and Impressive Foyer Entrance with Private Elevator. 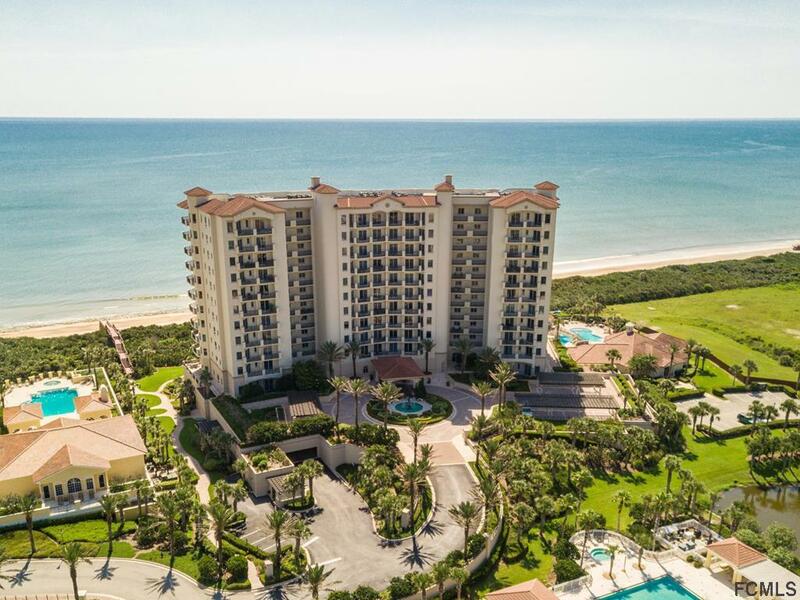 Tuscany at Hammock Dunes is known for its Delightfully Casual Beach Club Experience with Resort Style Pool plus Fitness Center, Spa, Social Room, Fire Pit, Outdoor Grill Area and Boardwalk to the beach. The resident of this fine home also owns one of only ten available beach and poolside Cabanas which may be purchased separately. Tuscany amenities also include a Theatre, Social Gathering Room, Billiards, Guest suite, 2 Reserved Under-Building Parking spots. Live and Play in Luxury.